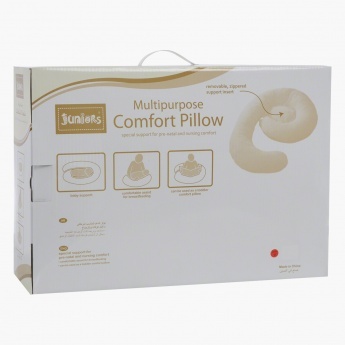 For your utmost comfort this solid colour comfort pillow is a great pick. 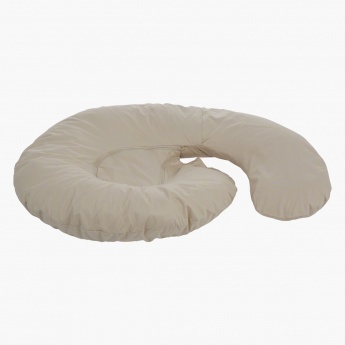 It supports your back and can be tucked between your knees for additional ease. 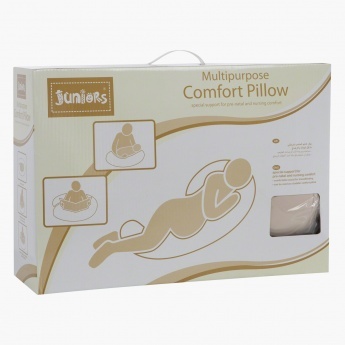 This pillow can also be used as a nursing support after your baby arrives.